Coupons valid until May 05, 2019. May redeem multiple coupons per person. Valid for ladies. Open daily from 10 AM till 9 PM. Reservation required on 03 828 028 or 01 303 335, quote Gosawa coupon. No carry over. VAT included in price. Standard terms & conditions apply. 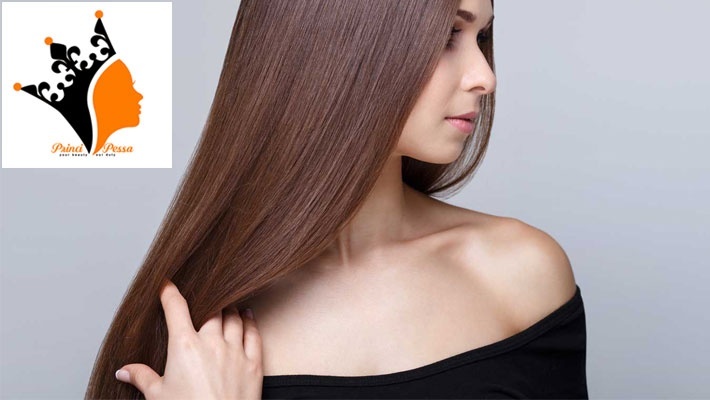 Nourish your hair to keep it healthy for a longer period. 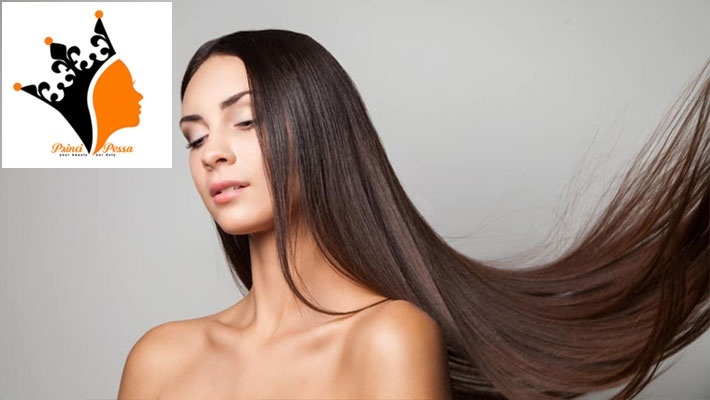 Benefit from 50% off Hair Brushing & Bain d'huile from Principessa, only $8.5 instead of $17. All you need for a fresh hair makeover!